Mastertex Stove Repair & Oven Repair Houston is serving Houston Greater Area more than ten years. Our factory trained and experienced technicians service all makes and models of stoves and ovens. We carry most commonly replaced parts and provide same day stove/oven repair in most cases. Oven repair – this can be part of a range or separate and placed in a wall or counter. Stovetop/cooktop repair – the burners on which you cook; can also be part of a range or separate and built into a counter. Range/Stove Repair – an appliance that has both a stovetop and an oven. We are LG officially authorized stove and oven repair company with more than ten years’ experience in LG stove and oven repairs. No matter what kind of issue are you having with your LG stove/oven, range or cooktop we can provide professional repair service right away. Our LG stove/oven repair services are incredibly dependable and surprisingly affordable. Our technicians carry most of the parts with them to be able to provide same day repair service all over the Greater Houston area. 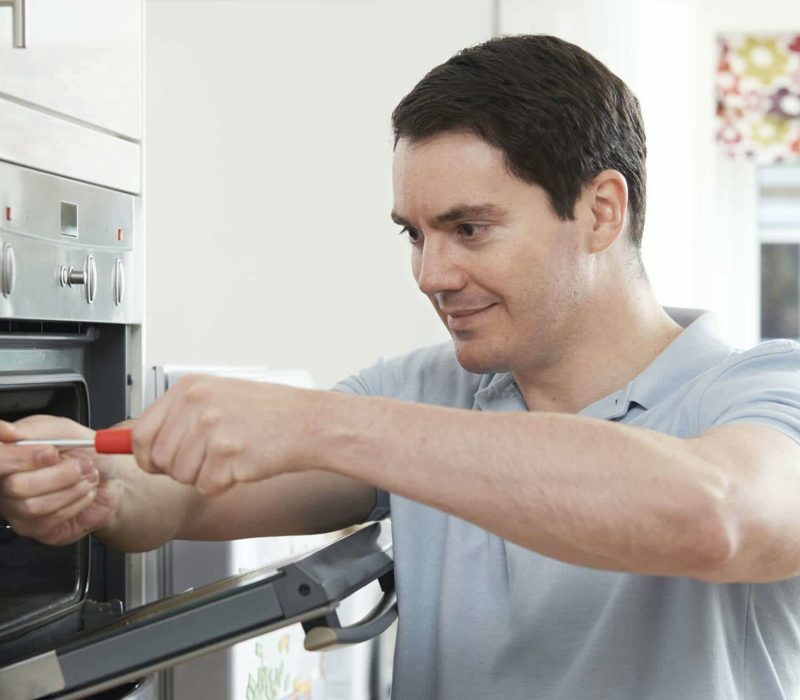 Our knowledgeable GE appliance technicians who understand the unique needs of your GE stove and oven can quickly diagnose and answer all of your questions in a professional manner. GE stove and oven repair is a big part of our business, and we know how to handle every issue with all kind of GE appliances, whether it GE stove repair, GE oven repair, GE range repair, GE Cooktop repair GE or stovetop repair. Mastertex Appliance Repair is Houston’s premiere Samsung Stove & Oven Repair Center. If you are in need of any Samsung Stove or Oven repair Mastertex is the ones to call. We specialize in Samsung Stove Repair, Samsung Oven repair, Samsung Range repair, Samsung Cooktop repair, Samsung Microwave repair, and many other Samsung appliances. Mastertex Appliance Repair is Houston’s premiere Whirlpool Stove repair and Whirlpool Oven Repair Center. If you are in need of any Whirlpool Stove or Oven repair Mastertex is the ones to call. We specialize in Whirlpool Stove Repair, Whirlpool Oven repair, Whirlpool Range repair, Whirlpool Cooktop repair, Whirlpool Microwave repair, and many other Whirlpool appliances. For fast and reliable Whirlpool appliance repair and service in the Houston area call us today! We service all Greater Houston areas. Find your area: Stove and Oven Repair Katy, Stove and Oven Repair Spring, Stove and Oven Repair Sugar Land, Stove and Oven Repair Richmond, Stove and Oven Repair Cypress, Stove and Oven Repair Pearland, Stove and Oven Repair Missouri city, Stove and Oven Repair Jersey Village, Stove and Oven Repair The Woodlands, Stove and Oven Repair The Galleria, Stove and Oven Repair Memorial, Stove and Oven Repair Bellaire. If you don’t see your area here, don’t worry. Give us a call. There is still a good chance we work in this area! CALL US AT (713) 231-8848 TODAY! Our friendly staff will help schedule an appointment to fix your major kitchen appliances for any budget.